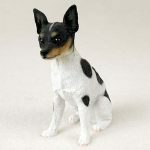 The Rat Terrier is a lively, interested, affectionate, and loving dog. 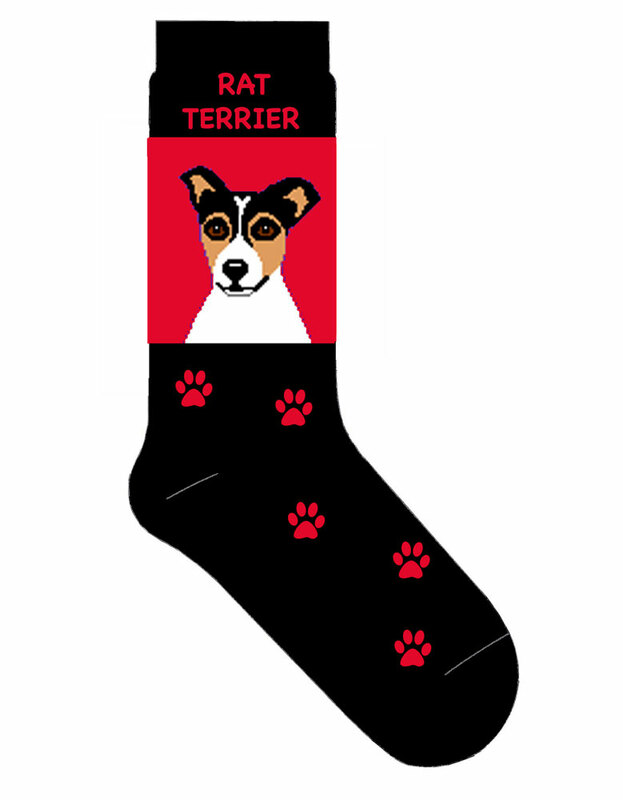 This terrier tends to be a bit less active than your typical terrier. They enjoy relaxation and catching up with their owners. The Rat Terrier is an adaptable dog that is easily trainable and smart. 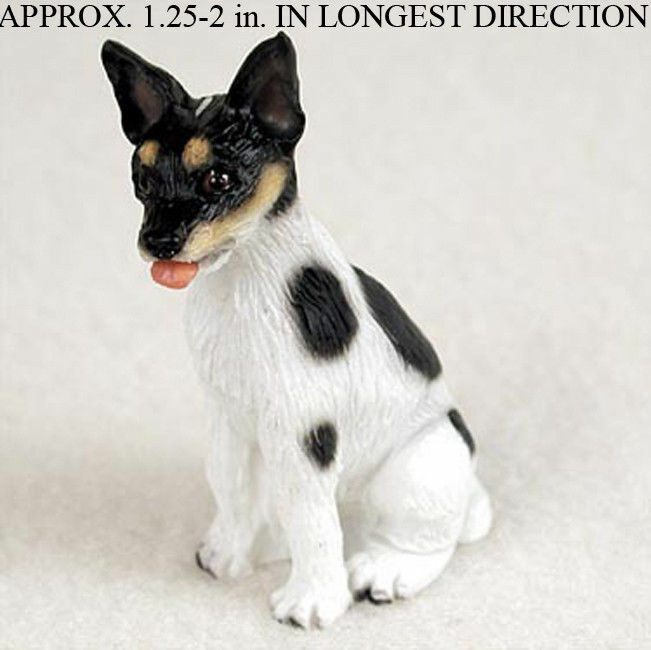 While the Rat Terrier breed is a great one, their popularity has always been below average. 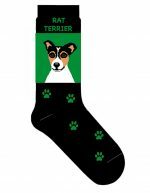 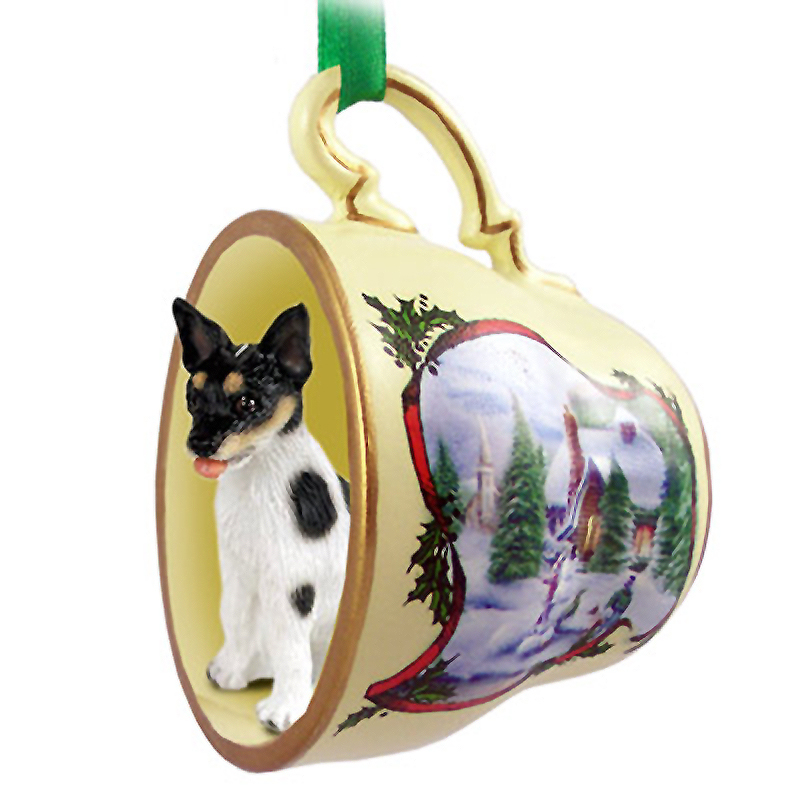 This makes finding Rat Terrier gifts and merchandise tough to find. 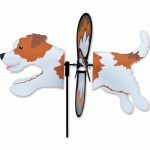 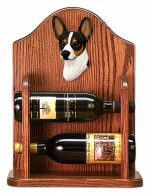 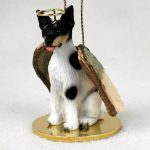 Our Rat Terrier gifts collection may not be massive, but it offers our best selling Rat Terrier gift items, from key chains, socks, wine rack holders, figurines, & more. 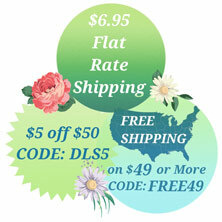 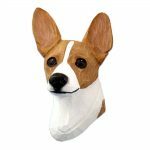 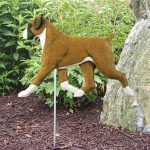 Many of our gifts and collectibles are offered in multiple breed colors as well. 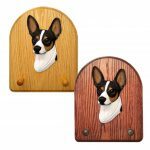 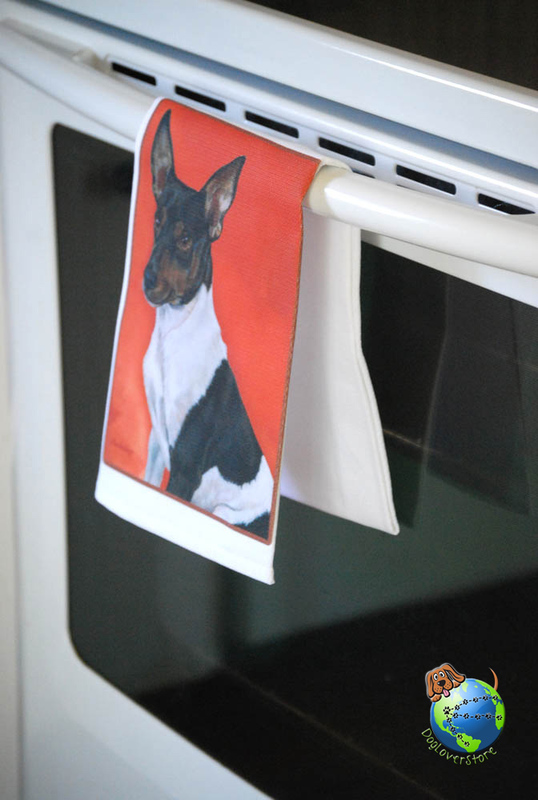 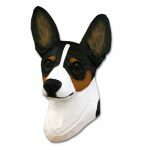 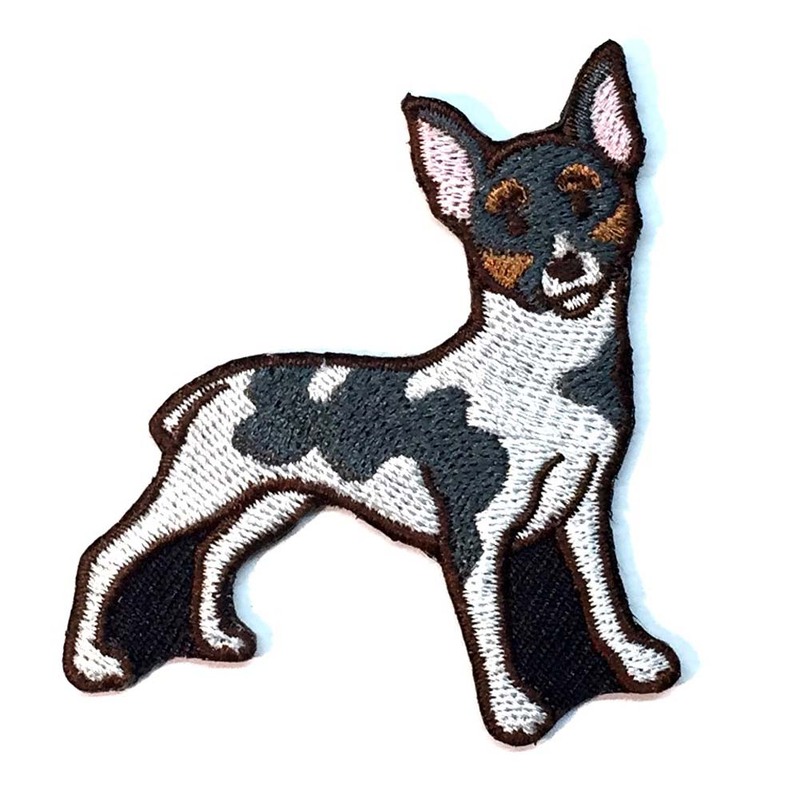 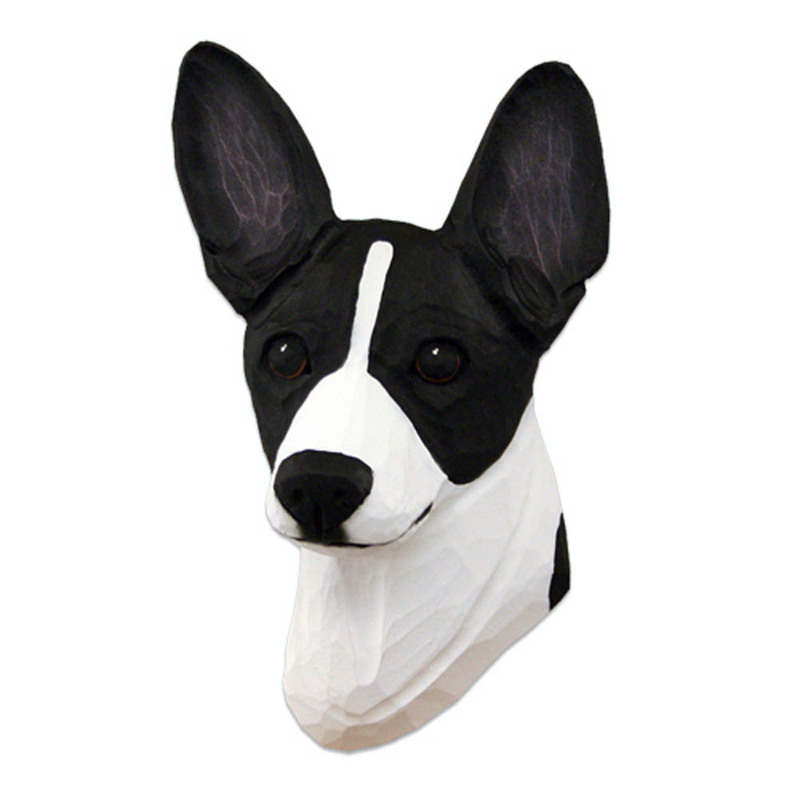 Come see why Dog Lover Store has your Rat Terrier decor needs!